Prince George´s County Maryland is one of the more diverse counties in Southern Maryland. PG County borders Washington DC and about 37 miles south of Baltimore making it an optimal position for amenities and job opportunities. The county presents an urban atmosphere while still providing a scenic and peaceful place to call home. The residents comprise a diverse populous with variety of interests and talents. Teaming in history that dates back to the colonial days the county has a rich heritage that can be seen in the architecture, culture, and traditions. 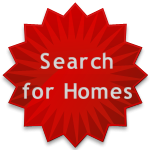 Start your search for Prince Georges County Homes today. Residents and visitor enjoy Six Flags America, with some of the wildest theme parks around. The park boasts seven of the best world class coasters around. The Show Place Arena and Equestrian Center always has some type of activity including kid fairs, horse shows, home shows and more. National Harbor, a 300 plus acre waterfront area offers dining, shopping, cruises, and more. There is plenty to do for an all day affair. The area is home to the University of Maryland, the state´s premier research institute. There are also a variety of other schools including Bowie State University, Capitol College, Strayer University and more. Prince George´s County also has several elementary, middle and senior high schools to serve its citizens. Find local schools, community information and more here on this site. 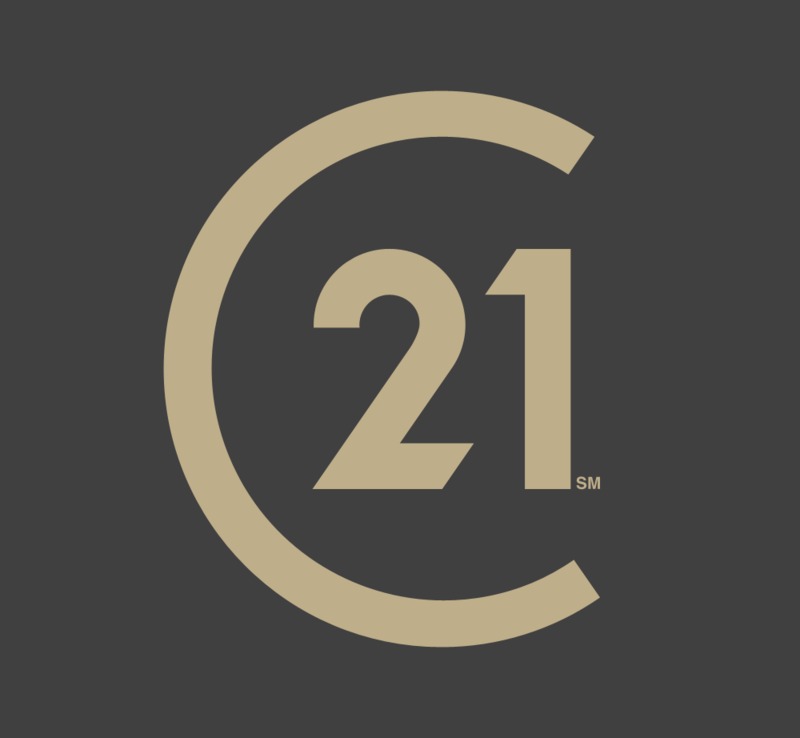 Browse featured listings and start your search for Prince Georges County Real Estate. Contact Cheryl Bare, Prince Georges County Realtor with the experience and professionalism you can trust.